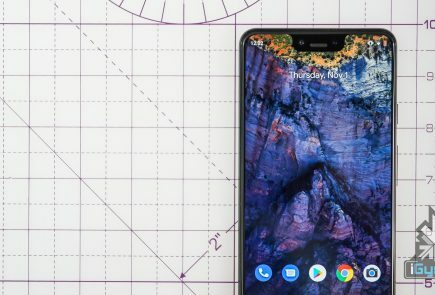 Google teased anxious tech-heads with a hint of the existence of a new Android 5.0 through a picture they posted on their official Twitter page. 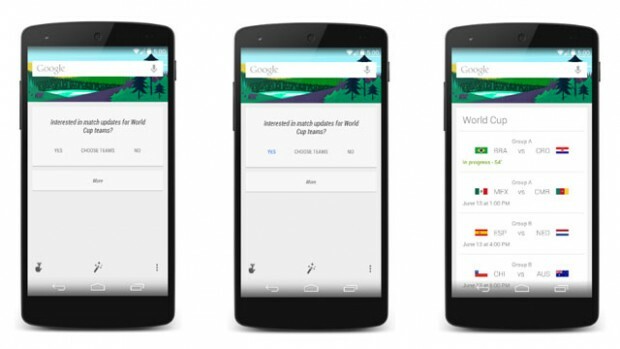 They posted a photo of Google Now to introduce a new feature where users can view World Cup scores and schedules via the intelligent personal assistant. Each of the phones in the images had their time set to 5.0. There is no real sign of the dessert-based name that will follow its predecessor. 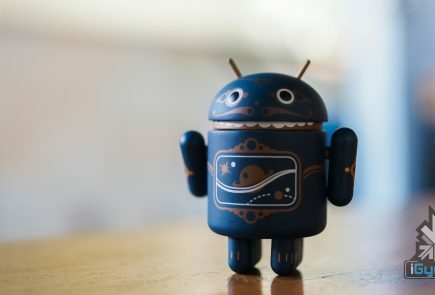 Having astonished everybody with its choice to go for Android 4.4 KitKat, rumor suggests that Google will slip back to its general naming principle by calling the next installment Android Lollipop. That will be a major problem because people may not like it for obvious reasons. 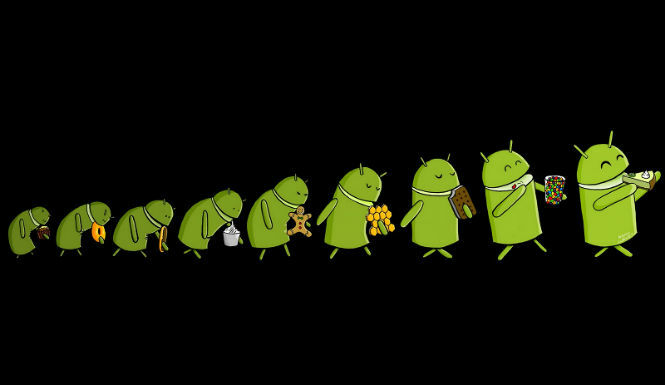 Some reports also suggested that the new Android’s name will start with either M or L. We are wildly guessing and hoping in vain that Google will come up with some Indian-sweet inspired name like Android 5.0 Ladoo or Android 5.0 Matka Kulfi. 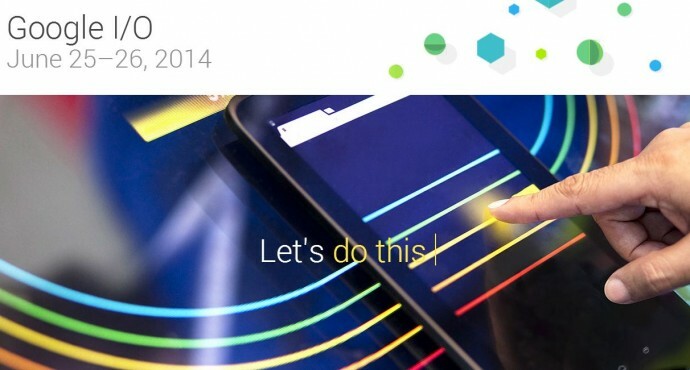 The first handset to run Android 5 will either be a Nexus phone or a tablet. Given the timing of the announcement we think it might be the latter. The Google Nexus 5 launched Android 4.4 at the tail end of last year, and we reckon the Nexus 10 (2014) will appear soon – meaning a tablet launch for the new OS. 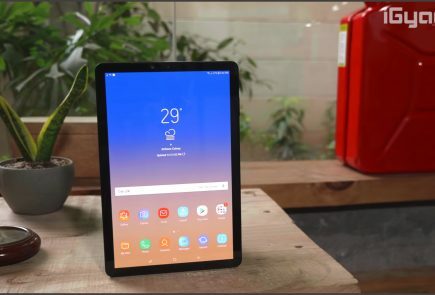 HTC looks like the front runner to bring this tablet to the market, so we’re thinking that this could happen mid-2014, which makes it likely that the productions would be starting soon. We’re also hearing a lot of rumblings about a Nexus 8, a slate which will supposedly launch with Android 4.5, so maybe that’s the device that Android Lollipop will make its debut on. Also, recent idea is that Google’s next version of Android will have more fitness smarts built-in. Apple is set to go big in this area with the iWatch and iOS 8, and other brands, such as Samsung and LG, are making strides in this segment too. The idea is that future versions of Android will allow the software to harness “fitness data from sensors on your Android device.” These could be built into future Android phones and tablets, but it’s also likely that the API will play nicely with Android-based smartwatches and even Google Glass. We would love to have one integrated app that can squeeze Google Talk, Google Voice, SMS, Gmail, and the Google+ Messenger into one service that’s easily accessible on Android. Assuming that the new messaging service shows up at Google I/O or in a near future, we would expect Google to integrate the app or client into the new release of Android. Google Now is one of the more go-getting evolutions of Google’s search software. The idea is simple — it’ll predict what you want or need to know before you know you need or want it, and serve it up in an easy-to-read format. And the execution of this idea has been excellent. And now, Google has been working with brands and partners on Google Now cards that will touch our lives more than we know. It would be great if Google Now would automatically remind me that my favorite show is coming on TV or remind me to water my plants because it knows that it hasn’t rained since two days. According to some reports, Google has been in talks with several record labels in an attempt to come up with a Spotify-like music service that would integrate into Android. 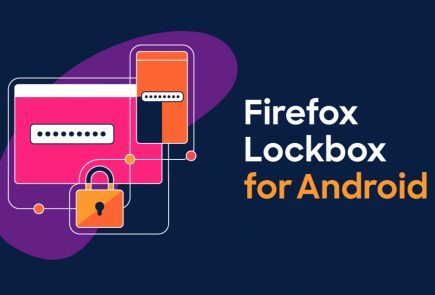 At present, Google Play Music offers users to upload their own music to Google’s servers and provide streaming options from different Android devices and Web browsers. It seems like Google will offer unlimited music access through Google Play and/or YouTube for a monthly fee. Google recently struck a deal with Warner Brothers and is said to be working with Universal Music Group, Sony Music Entertainment, and other labels too. The Google Play experience may swell into newspaper subscriptions. We guess that is the same as their old magazine service where users are able to purchase single editions and/or subscribe to newspapers from around the world. This is the freshest rumor we have heard, Google is reportedly about to test its fish in the Android gaming waters. Earlier this month, Google hired a chief game designer; titled very aptly “Chief Game Designer at Android Play Studio.” Google may also publish its own games and create a gaming hub through which you can connect to your friends and other players which provide Leaderboards and achievements. Google+ seems to be the most rational way to tie users together. Google is said to announce big updates and hardware in this year Google I/O. If all the above rumors turn out true, then it is going to be bigger than this year’s Apple’s WWDC. Google and Apple are contesting hard to have an edge above each other; who will win only time will tell.